Rory Sheridan: BFA in drama, NYU Tisch School of the Arts. JD from New York Law School. Rory is happy to be back in his hometown after a fourteen year journey in New York. 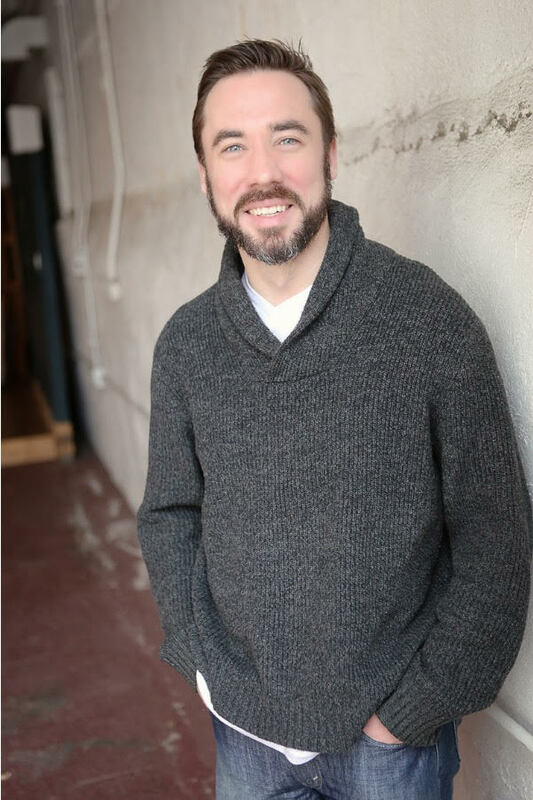 Past theatre credits include Death of Nations in Düsseldorf Germany, The Comfort and Safety of Home with International Wow Co., Charlotte’s Web with Theaterworks USA, and Hamlet with Whynot Theatre in Toronto Canada. Many thanks for the opportunity.